We deal in Glass. Wholesale Glass ARE THE U.K’S LEADING STOCKIST OF AGC LACOBEL & MATELAC. 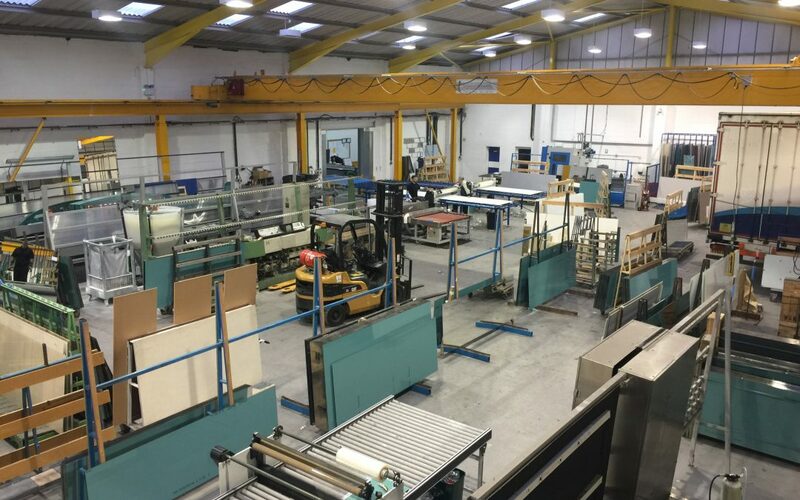 Architects, Manufacturers, Specifiers & Merchants have come to rely on Wholesale Glass Ltd for the last 40 years for stock availability, processed work, competitive prices & reliable deliveries. You can call on us for the largest stock of Lacobel in the UK, manufactured by AGC – professional reliable staff will take your call. With the Wholesale Glass factory in excess of 40,000 sqf we store and process the largest stock of back painted glass called Lacobel & Lacobel T, manufactured by AGC, Silvered, Antique Mirror, decorative Glasen & Merchants Float Stock.